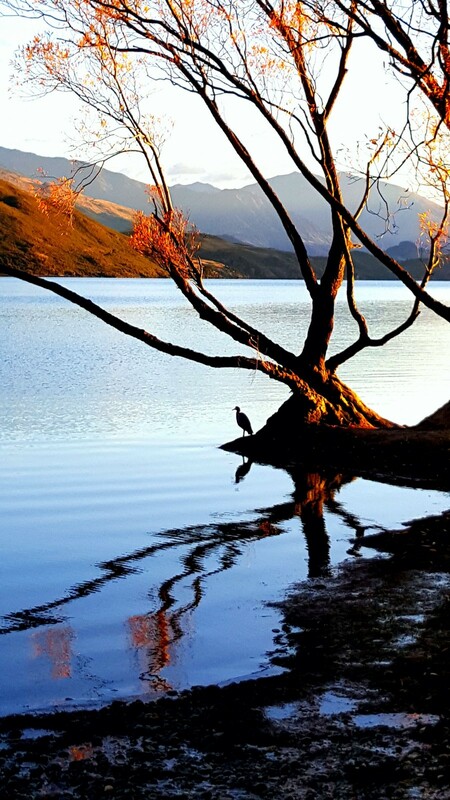 Just a 10 minute drive from Wanaka and situated in a picturesque bay on the shore of Lake Wanaka, closest camp to Roys Peak and Diamond Lake walks, TC ski field and rock climbing and, gateway to the world heritage Aspiring National Park, why would you choose anywhere else? 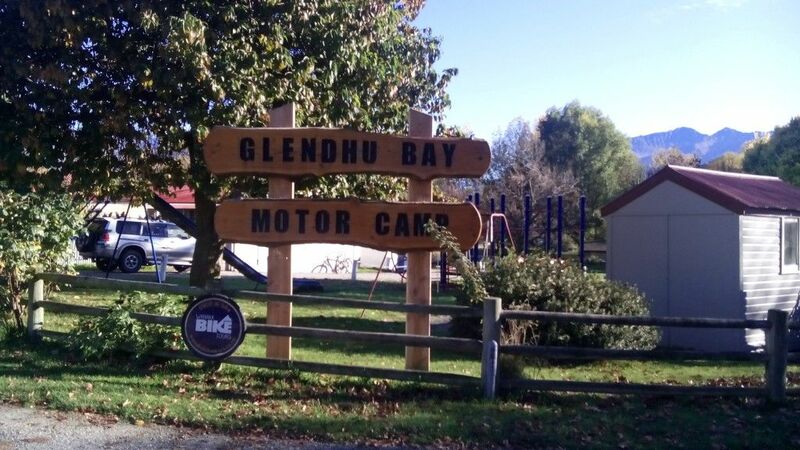 Stay with us and get a taste of traditional Kiwi camping with breathtaking scenery. Bring your caravan or pitch a tent, stay in our new Lodge, or rustic cabin. Take the whole family for a week long holiday or simply escape the hustle and bustle for a romantic weekend. Ask about our hot tub under the stars during winter. Relax and unwind in this iconic holiday park!